Now through August 31st, save 50% off all Hawaiian bedspreads, duvets and comforters at Hanalei Home. 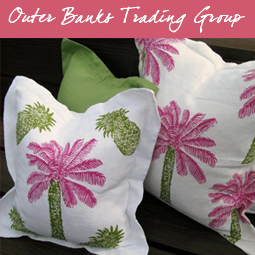 They carry a huge selection of tropical fabrics. 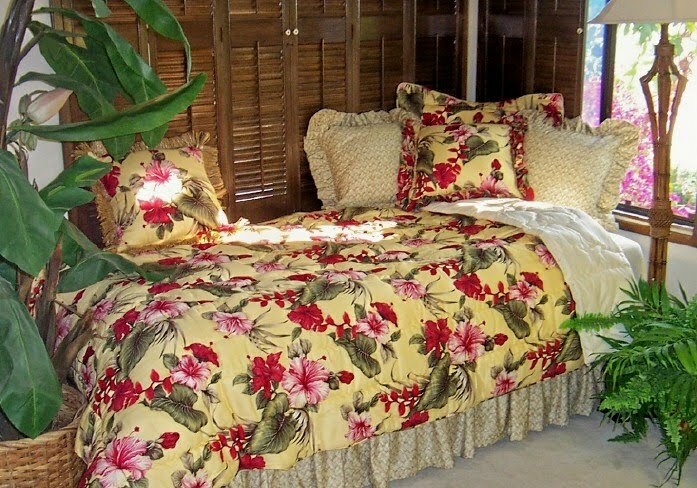 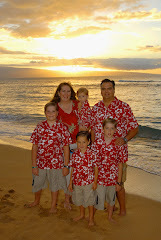 For more choices in Hawaiian bedding sets, visit The Hawaiian Home.